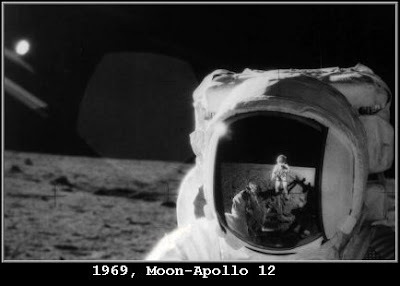 The suppressing of the evidence that there may have been civilizations existing on the Moon, or even more incredible, the possibility they are still there brings into question why we have been kept in the dark. We've been conditioned to believe the moon is a grey - colorless rock. On the contrary, The Moon appears to be a small planet teeming with life and structures the likes of which you have never seen before until now. At least it appears to have been inhabited in 1994 when these photos were taken. On the front cover there is a bright silver - bluish disc on the upper right with a light green dome at its‘ center. Comparing it with the terrain below it does not conform with the angle of the surface. The object is hovering above on its’ side. The other disc at the bottom is in correct placement on the surface and is illuminating the immediate area. "Once I started the colorizing process on the photos by adding earth tones and colors to the moon landscapes, the structures and towers began to pop out! I was so overwhelmed at what I was seeing that I stayed up all night to colorize as many of the photos from the archives as I could. I have spent as much as two days colorizing a single photo because there are so many things there to see." 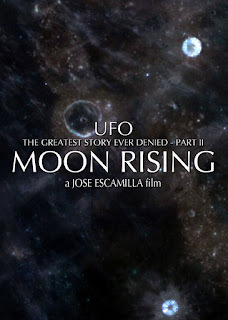 "Moon Rising" has been nominated for the Best Documentary Award by the Action On Film International Festival being held in Pasadena, California July 24 - 30, 2009. The film will be screening on July 27 at 8 PM in the Academy 4 Cinema in Pasadena. This is a must see on the large screen ! thank you for providing this, it had been removed from a couple of sites before i found your site so it must be important! 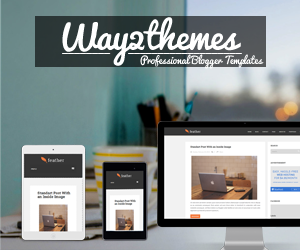 ... post updated with a torrent download link mate !